We saved the best for last- Disney’s biggest lie is also the most absurd. 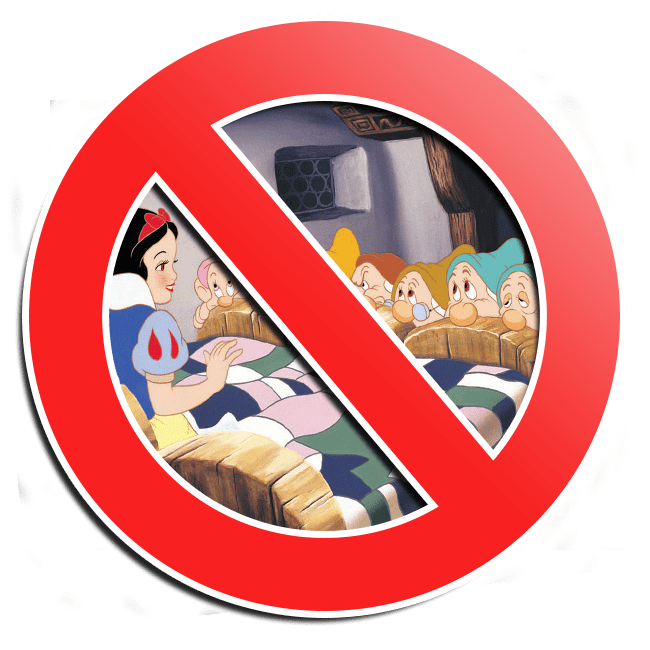 While Snow White And The Seven Dwarfs is an important film- groundbreaking even- it is not even close to what the Disney Company claims. Was Snow White the first feature-length animated film? No- she missed it by decades (yes, plural!). How about Snow White being the first color feature-length animated film? We think not. OK, let’s add more weasel words- was Snow White the first sound color feature-length animated film? No, and this is starting to get ridiculous. 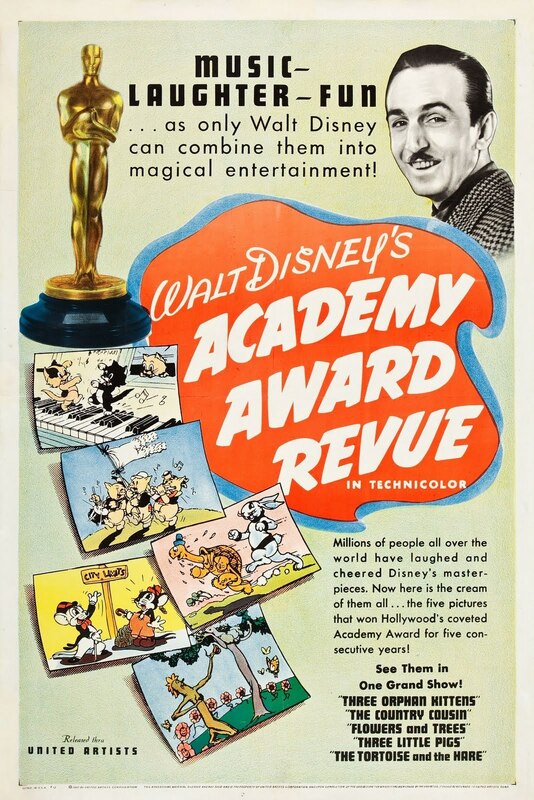 One of the original release posters for the film calls it Walt Disney’s first full-length feature production. And even that claim is debatable. Maybe Snow White was the first animated film to win an Academy Award. Sorry Charlie. Snow White And The Seven Dwarfs is just a pretty good film from Disney. What Was The Real First Animated Film? Let’s lay some ground rules out at the beginning- like what is a feature film. The Academy of Motion Picture Arts and Sciences- the Oscar people- and their British counterparts at the BFI consider any film over 40 minutes a feature length film. We will go with that. Animated is a bit tougher to define, but let’s start with the film must be over 50 percent animated. As for animation itself, let’s just agree that it means the act of creating motion with static objects through the use of the persistence of vision illusion created by the frame rates of film. This can be created in a variety of ways: puppet, cel, stop-motion and computer to name a few. The first film generally accepted as meeting all these requirements is the Argentinian film El Apóstol (The Apostle) from 1917. 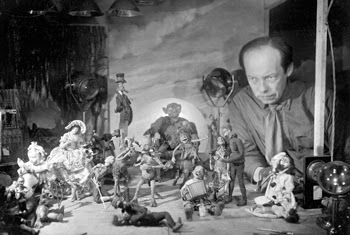 The film was written, directed and animated by Quirino Cristiani, and ran 70 minutes. Well-known caricaturist Diógenes Taborda headed a team of five animators which produced 58,000 drawings for the film over 12 months. Unfortunately, the film no longer exists (although no one disputes that it did exist). All known copies disappeared in a 1926 fire in producer Federico Valle’s vaults. Who Released Animated Features Before Walt Disney? Cristiani went on to direct Sin Dejar Rastros (Without A Trace) the following year, but this animated feature film was confiscated by the government and destroyed. Peludópolis (Peludó City) was released in 1931 with a Vitaphone sound-on-disc synchronization system soundtrack, making it generally credited as the first animated feature film with sound. All of Cristiani’s films were black & white, and traditionally animated. The first color feature-length animated film was Lotte Reinigers’ Die Abenteuer des Prinzen Achmed (The Adventures of Prince Achmed) from 1926, predating Disney’s film by over a decade. You probably remember this film for also using a multiplane camera years before Disney, too. 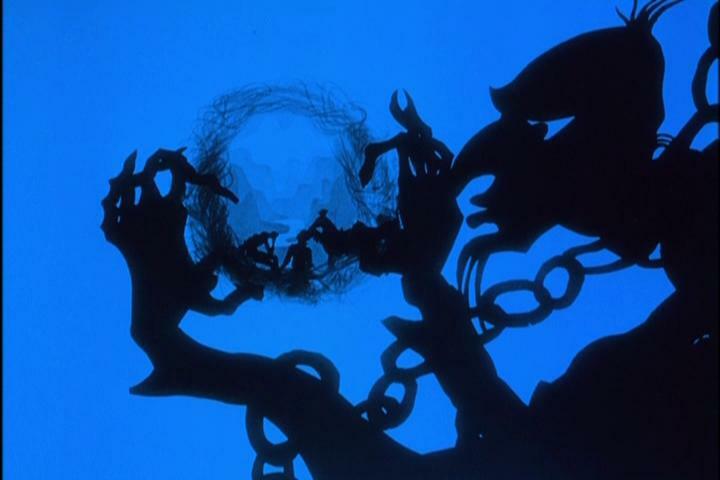 This silent film was puppet and paper cut-out / silhouette animation. Prinzen Achmed is the oldest surviving animated feature, too. The Russians beat Disney to the punch with the puppet-animated Novyy Gullivyer (The New Gulliver) in 1935. 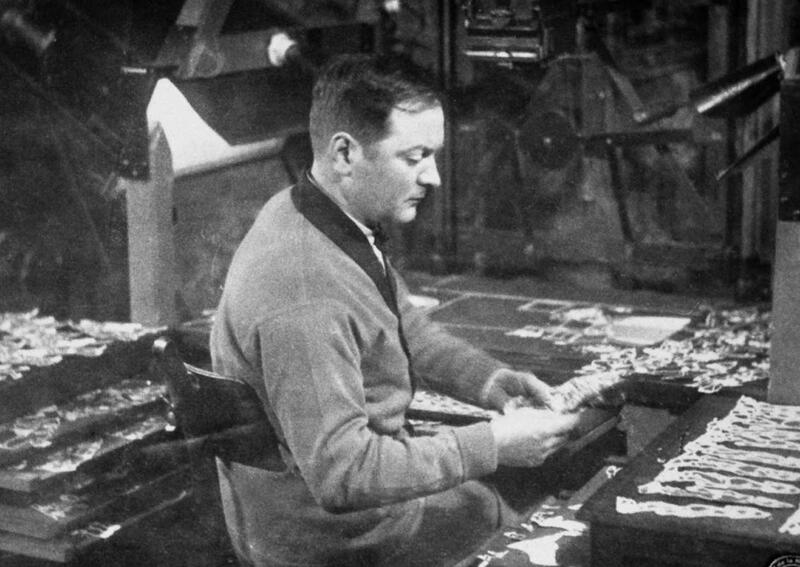 Animation pioneer Ladislaw Starewicz released the third animated film with sound titled Le Roman De Renard (The Story Of The Fox) in April of 1937, and the Germans followed up later that year with Die Sieben Raben (The Seven Ravens) which came out the week before Snow White. So as you can see, Disney had no true claim on the first feature animated film, nor the first with sound, or even the first in color. But to make this story even stranger, even Disney released a color, feature-length color animated film before Snow White And The Seven Dwarfs. Wait- Disney released an animated film before Snow White? In an effort to promote the impending release of Snow White And The Seven Dwarfs, and to try and create excitement for the studio, Disney took five previous Academy Award-winning shorts (Flowers and Trees, Three Little Pigs, Three Orphan Kittens, The Tortoise and the Hare, and The Country Cousin) and put them together anthology style with bridging narration. At 41 minutes, Academy Award Review Of Walt Disney Cartoons ironically became Disney’s first animated feature film- in color and with sound. And that story about Snow White being the first animated film to win an Oscar- don’t believe that one, either. She was nominated for Best Musical Score, but lost. Walt was given an honorary Oscar for technical achievement for Snow White- famously one large statue with seven smaller ones- but this was not an official Academy Award.